Being in Heart is my invitation to you to return to your most authentic and abundant self. So much of how our lives unfold is dictated by the state of our hearts. If our heart has been broken in the past, without proper healing, these breaks can affect everything. The relationships we find ourselves in, the jobs we choose, the way we do or do not take care of ourselves, our creative expression, and of course our habits, patterns and behaviours. When our hearts are whole again we can begin to experience joy, light, playfulness, connection, intimacy and fulfilment. Most importantly, we can begin to feel. I believe each one of us was born into this world as an abundant space of light, love and limitless possibility. The more old stories and habits we are able to release, the more we can come home to ourselves–our truest and most empowered place to be. Spaces on this retreat are limited to 14 participants to allow each person to receive the attention and holding they so deserve. My intention over these two days is to help you break free of the negative beliefs, thought patterns and stories that have been causing blockages in your life. To create deep healing of your beautiful heart, and nurture connection with your truest, most empowered self. To create a safe holding space for you to let go of anything stuck and leave it behind for good. 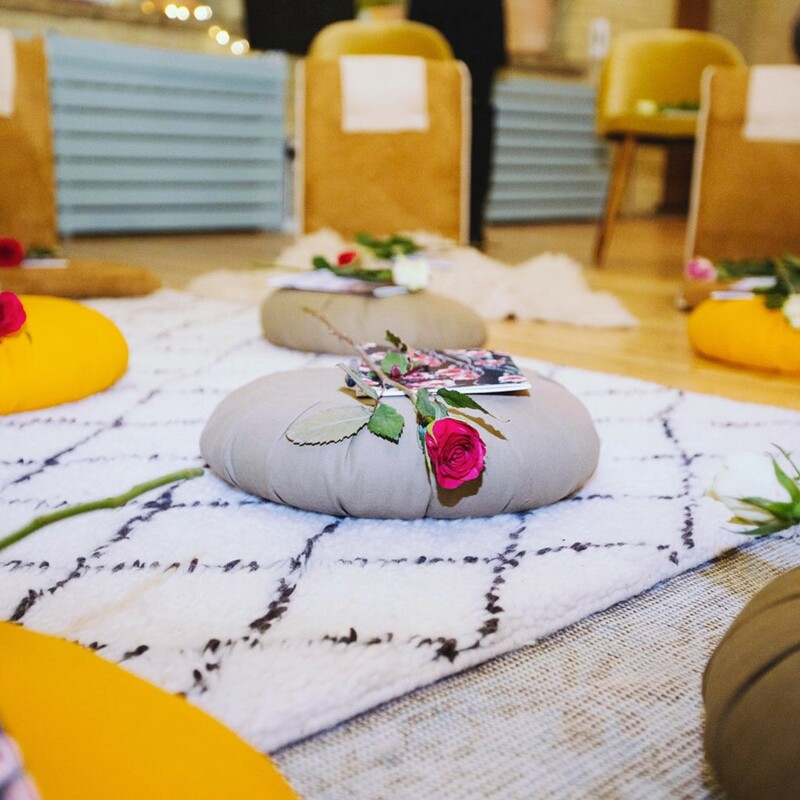 When we complete our time together on Sunday you will be feeling lighter, freer and more in your heart, allowing you to be more deeply connected to those around you, to your dreams and visions, and to yourself. Warning: This weekend is extremely powerful. Please ONLY attend if you are ready to start feeling and living from a much more empowered, joyful, abundant, loving and open-hearted place throughout your life! This retreat is for everyone who is ready to start doing deeper work on themselves. Those that are ready to move towards living free of destructive patterns and belief systems holding them back. These two days are not a ‘retreat’ in the traditional sense, they are two days of deep emotional transformational work that will give you the opportunity to return to your life feeling renewed and empowered. 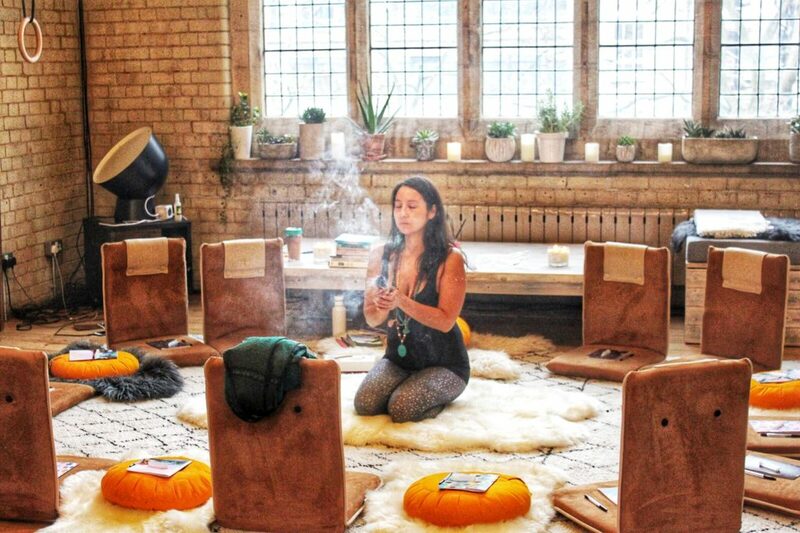 If you have been feeling stuck, blocked or lost in your life and want to reconnect with possibility, inspiration and light within yourself… this retreat is for you. 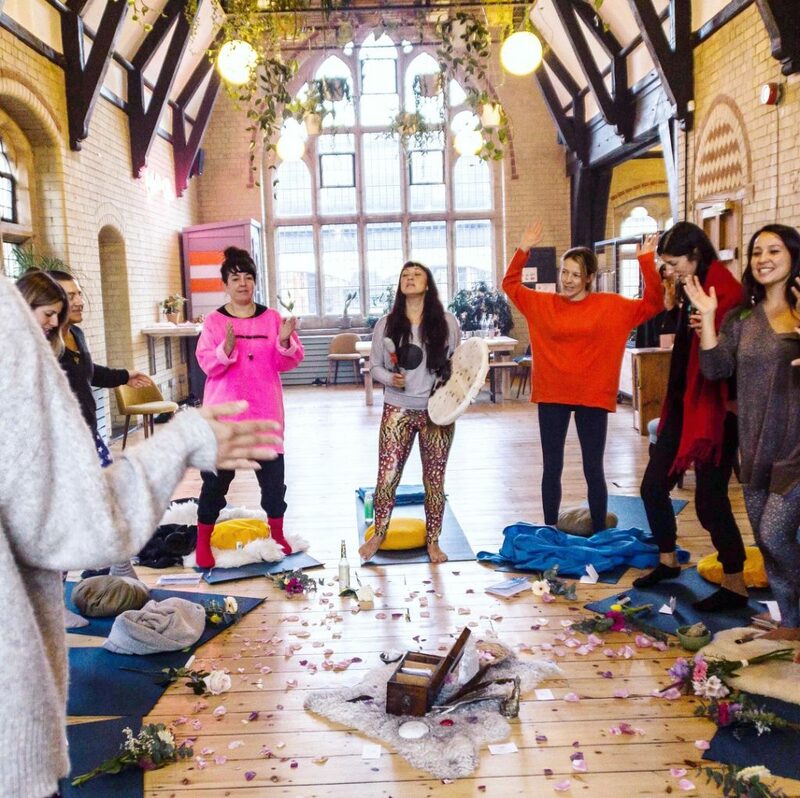 If your life is being dictated by negative beliefs, thought patterns, behaviours and habits and long to feel more alive, empowered and free… this retreat is for you. If you are craving time for yourself to be nourished, supported, listened to and loved unconditionally… this retreat is for you. If you don’t know what you need, but you know you need support and guidance to feel better about yourself and your life… this retreat is for you. I am a certified Integrative Counsellor and Transformational Coach. During our two days together I will lead you through powerful group sessions to reach the core of what may be causing blocks in your life, and allow space and holding for deep emotional healing and powerful transformation to occur. We will get to the heart of negative limiting mindsets and rewrite new ones aligned with your most authentic selves. These groups are completely closed, safe, confidential and loving circles of women where you will be able to share together, heal together and support each other to achieve the breakthroughs I intend for you. We will work hard, but the results are life-changing. You will be able to leave behind more of what weighs you down, allowing you to feel the magical flow of light and possibility again. It is essential to include bodywork and movement in transformational work because of the way in which we store emotional memory and stagnation in our bodies. 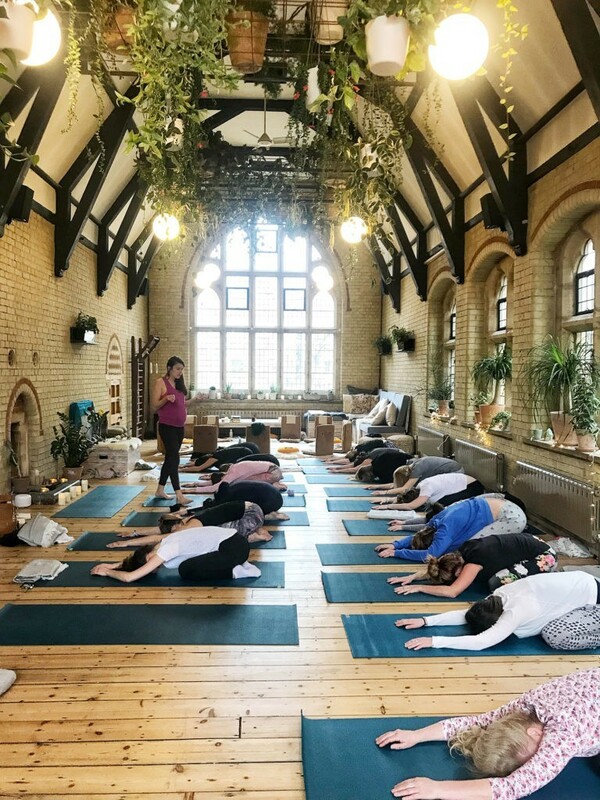 Each day will begin with a 90 minute yoga and chanting session led by Paula Andreewitch, allowing stuck energy to move through more freely. 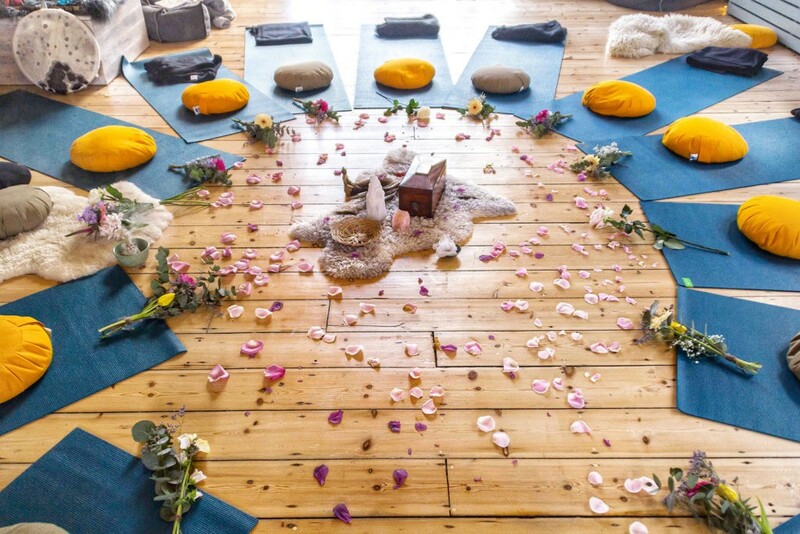 We also have the incredible Annalisa Blake, Reiki Master, Masseuse and Psychic Healer, on hand throughout the full retreat giving treatments to all participants who wish to dive deep. Both these offerings allow for the most powerful opportunities to release old trauma, stuck emotions, stagnant energy and create space for new, abundant, life-force to flow freely within us. I am not religious, but I do believe in the welcoming of higher forces. Giving space for the magical to occur, the unplanned and limitless expansion. This openness and curiosity simply allows each person to step out of their head and flow more from their energy heart space. I will lead the group through heart opening meditations which can be extremely powerful for releasing stuck emotion. 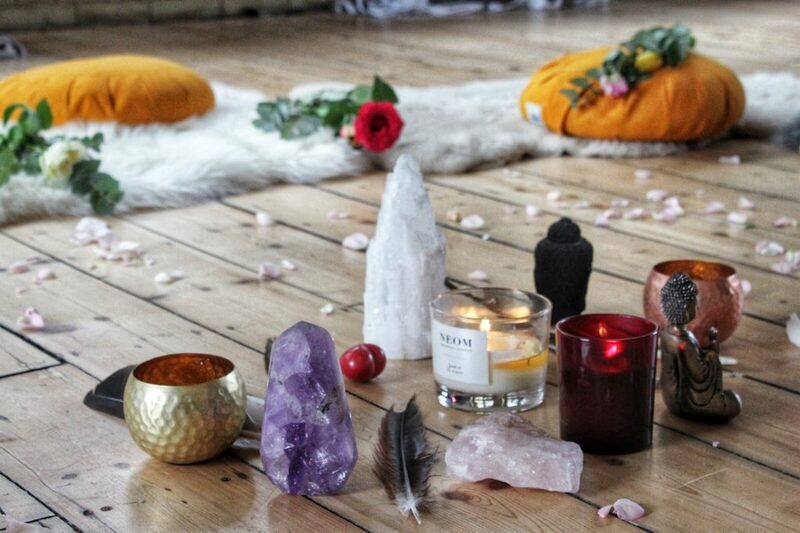 There will be a 60 minute Crystal Bowl Sound Healing Session which is a profound and gentle way to allow healing to occur through deep relaxation. We will complete a Letting Go and Intentions Ceremony inviting each participant to release what no longer serves them and set powerful intentions of who they wish to step into going forwards. We will complete the weekend with an abundant Celebration Ceremony where each participant will be able to receive the love and acknowledgement they so deserve. Over past retreats there have been many unexpected and magical occurrences that I can only describe as support and love from higher forces, to which I am always deeply thankful. The connections and bonds that have been formed through these sacred two days have created lasting friendships amongst women on similar healing journeys, which to me is a priceless gift. As a Certified Specialist Healing Macrobiotic Chef, I have seen the importance and power of the nourishment we put into our bodies time and time again. When we step into deep emotional and transformational work, we also need to make sure the food we eat is supporting our journey. All food provided over both days will be hand cooked by myself and my team, chosen carefully and specifically to support participants in their healing process. 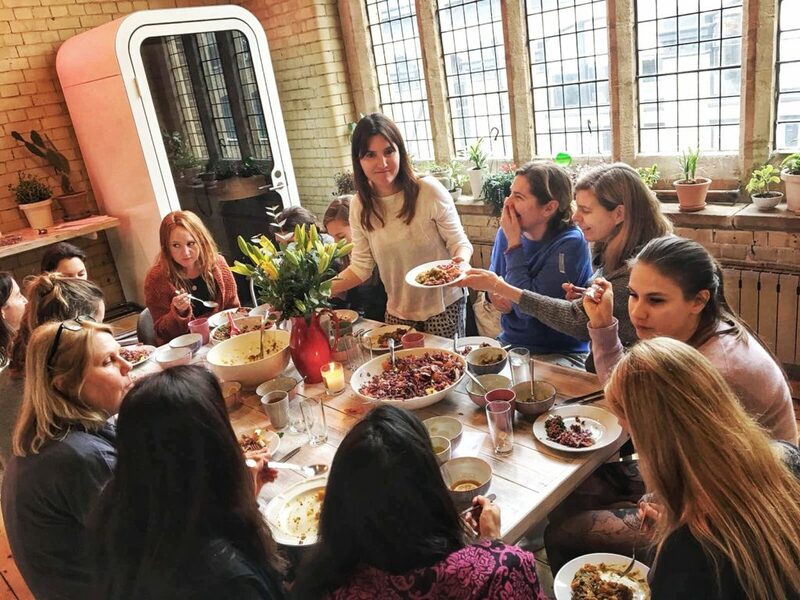 This creates a deep sense of mother nourishment, comfort, love and holding, supporting participants as they go inwards, and replenishing energy on a deep level over the course of the retreat. All food will be dairy free, refined sugar free and plant-based. If you have any further dietary requirements please let me know when you book your place. 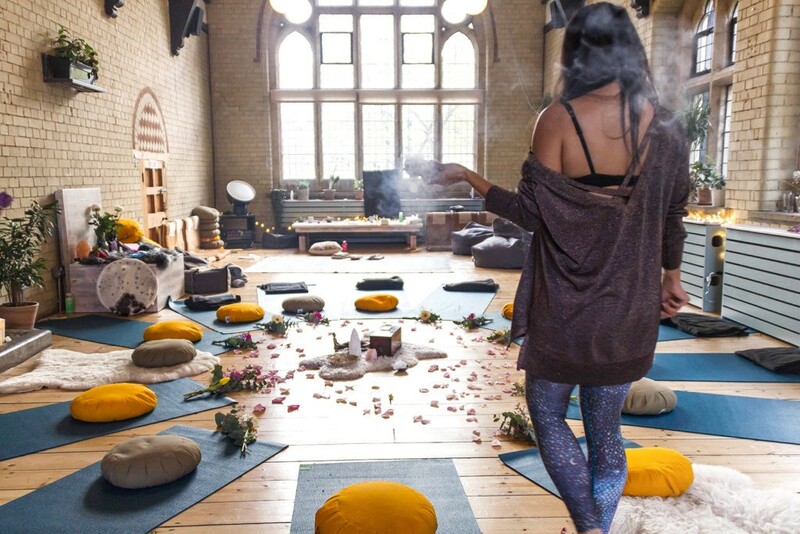 42 Acres is one of the most stunning retreat venues in London, not only as a space but also energetically.  Created solely for transformational workshops and events, there has already been much deep healing here and I promise you, you will be able to feel it. Within walking distance of both Liverpool Street Station and Old Street Station, it is easily accessible for those travelling in from outer London. There is also free parking outside the venue from 1.30pm on Saturday onwards and throughout the rest of the weekend. Once we begin the retreat, everything will take place in the same venue and I suggest participants stay within the space throughout the work, apart from when you go home to sleep on Saturday evening. This allows us to soften deeply and drop into a sacred, safe and healing process, as well as deepening bonding within the group. I want this work to be available to those who really need it. So if you would love to join this retreat but need further payment options please contact me and let’s talk. Please note: there are only 14 spaces available and this retreat books out fast! So if you feel a calling make sure you book soon to avoid disappointment.